British heritage brand Aquascutum has reportedly been put up for sale. 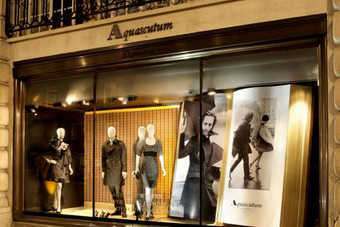 Private-equity firm Carlyle Group's Asian operation and YGM Trading, which has the rights to the Aquascutum brand in Asia, have expressed an interest in the retailer, according to The Sunday Times. The business is controlled by Harold Tillman, who also owns the fashion brand Jaeger. 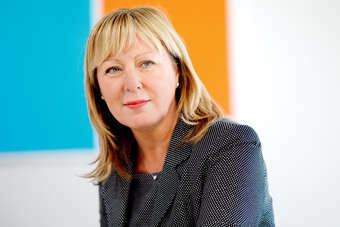 It lost GBP10m (US$16m) on GBP28m of sales in the year to February 2010. Tillman brought the brand in September 2009 from Japanese investment company Renown.